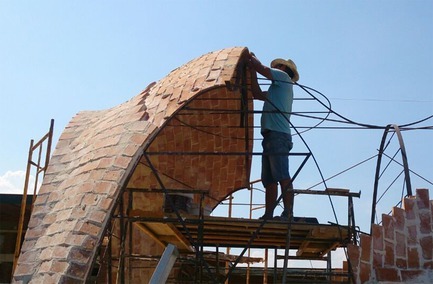 Construction Company:	Construcciones Angose S.A. 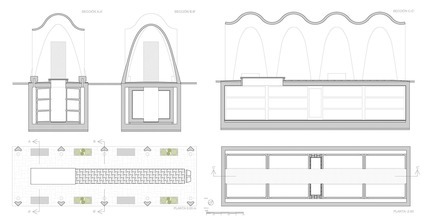 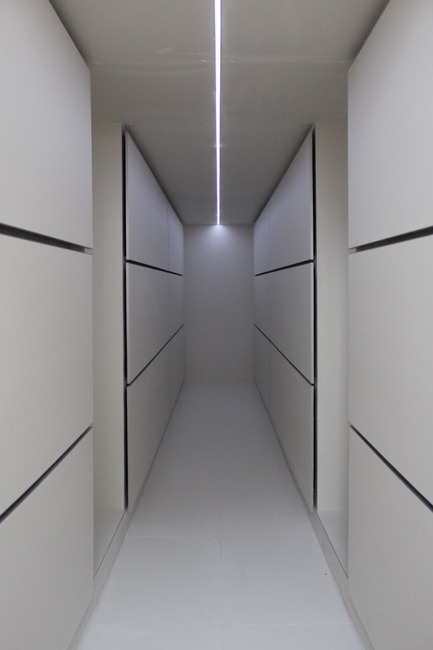 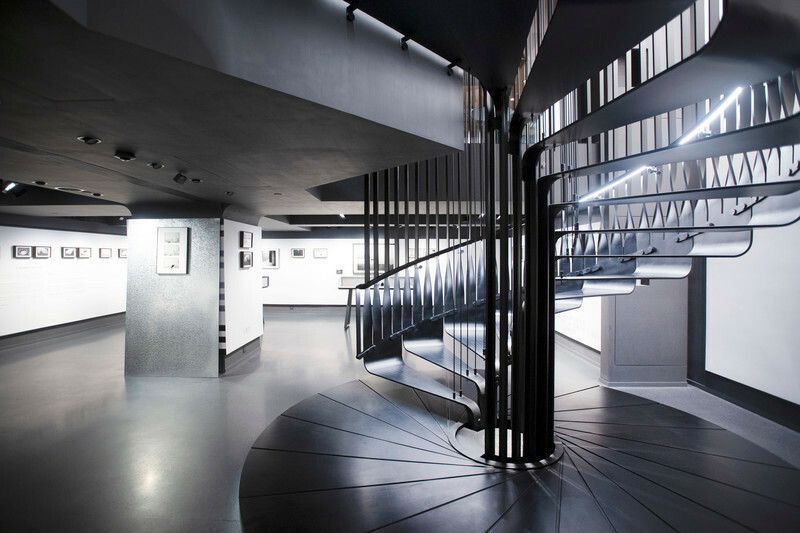 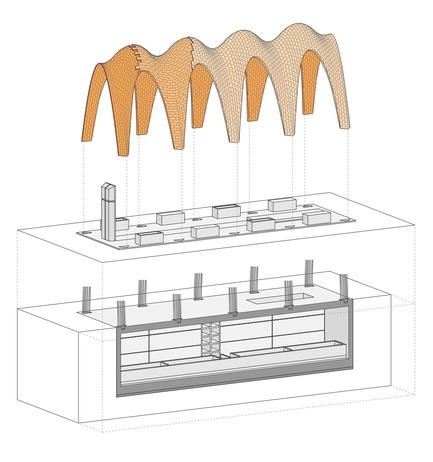 The architecture studio Vegas & Mileto integrated by the professors Camilla Mileto and Fernando Vegas, within the Instituto de Restauración del Patrimonio of the Universitat Politècnica de València, deals mainly with the conservation of architectural heritage, both monumental and vernacular, as well as the design of new contemporaneous architecture both in historic and consolidated contexts and/or built with constructive techniques reinterpreted from tradition. 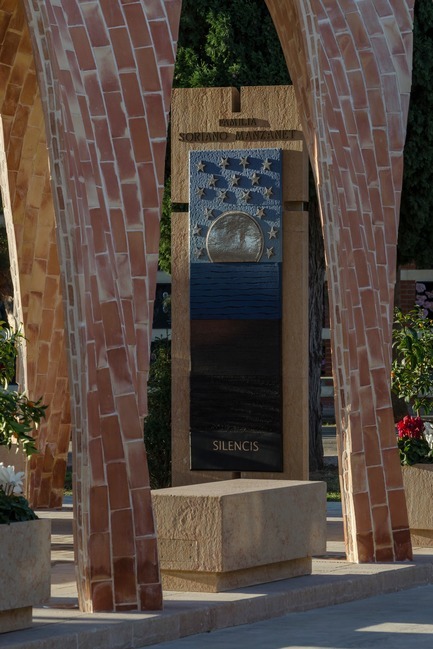 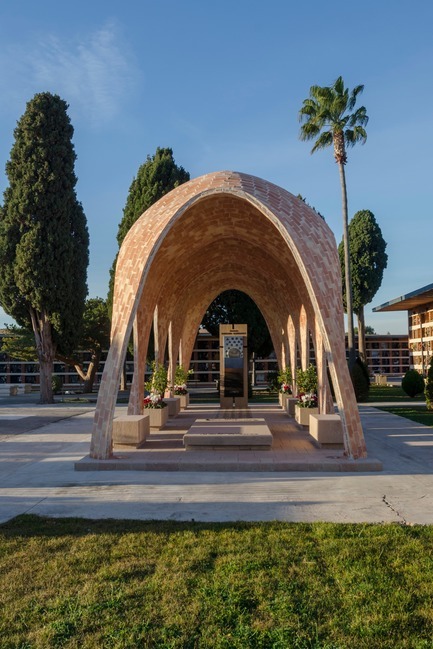 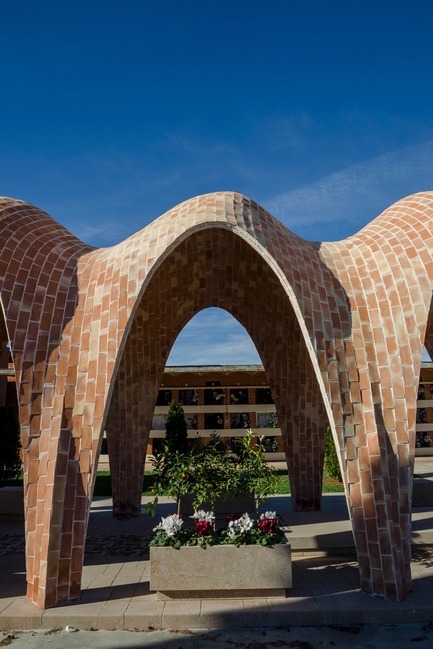 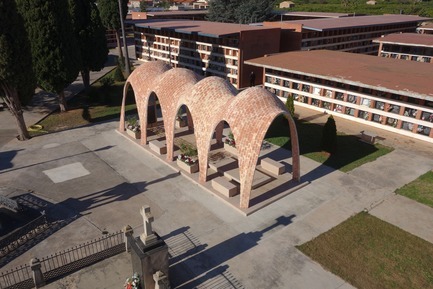 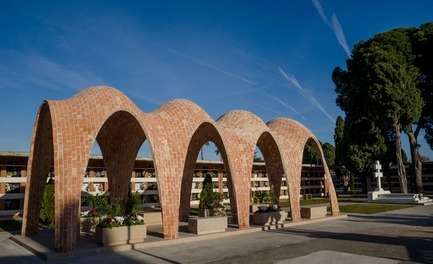 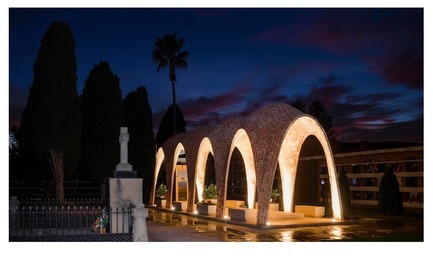 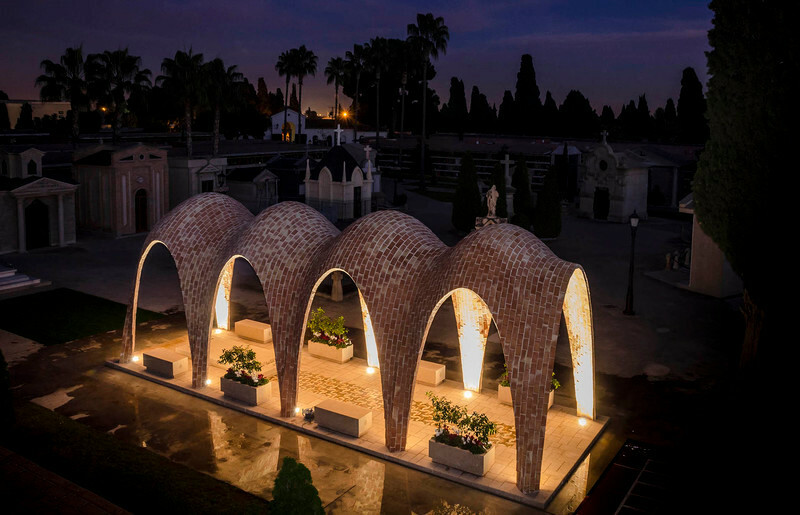 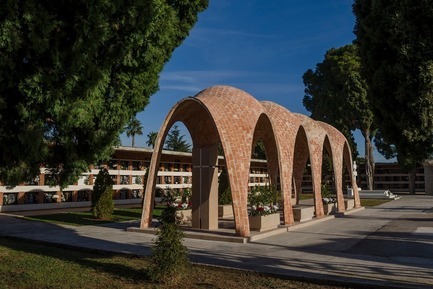 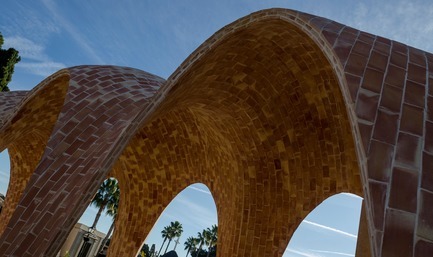 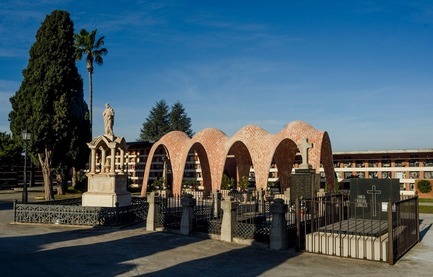 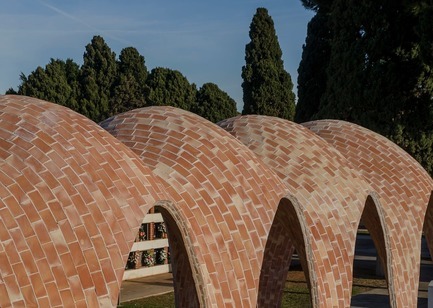 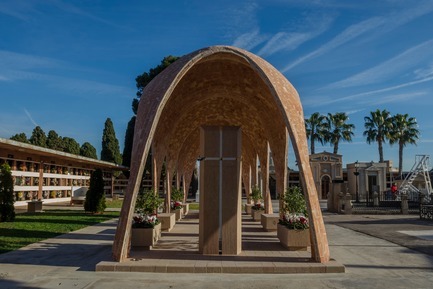 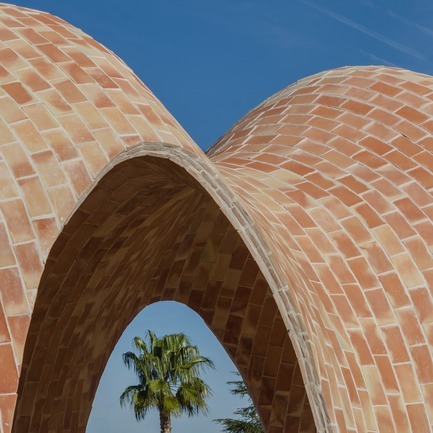 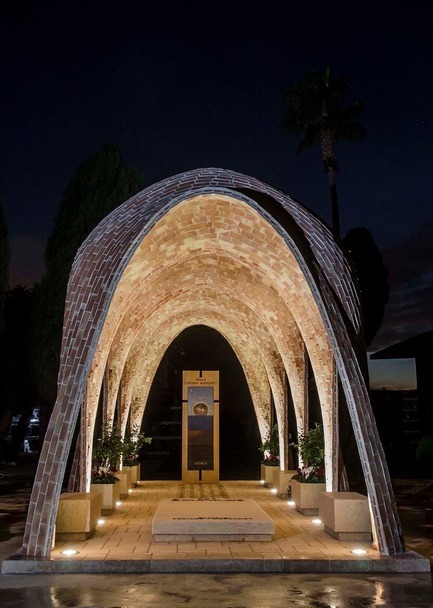 They edit the journal Loggia, coordinate the Unitwin UNESCO Chair for Earthen Architecture, Constructive Cultures and Sustainable Development in Spain, have lectured extensively about their work and have received several international awards for their research, projects and built work.